My 2018 Dodge Challenger SRT Demon is actually the third Dodge Challenger I’ve owned. As featured a few weeks ago, I had a 1973 Dodge Challenger Rallye when I was in college in Colorado. 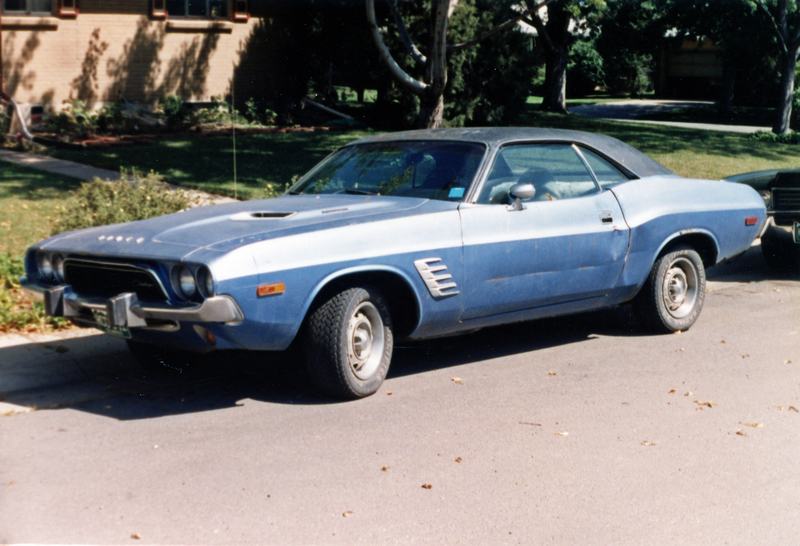 That car was pretty cool, but as fun as it was to drive I always wanted a big-block Dodge Challenger, preferably a 440 or 426 Hemi version from 1970 or 1971. About 13 years after selling my 1973 Dodge Challenger Rally I found another Challenger while browsing eBay. This was was an all-original, one-owner car with every single feature I wanted. 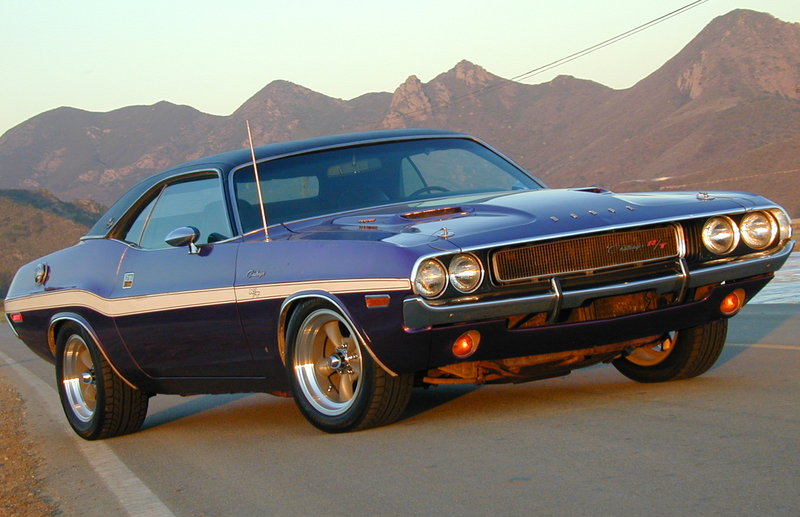 First, it was a 1970 Dodge Challenger R/T SE, which immediately makes it a relatively rare and well-equipped car. 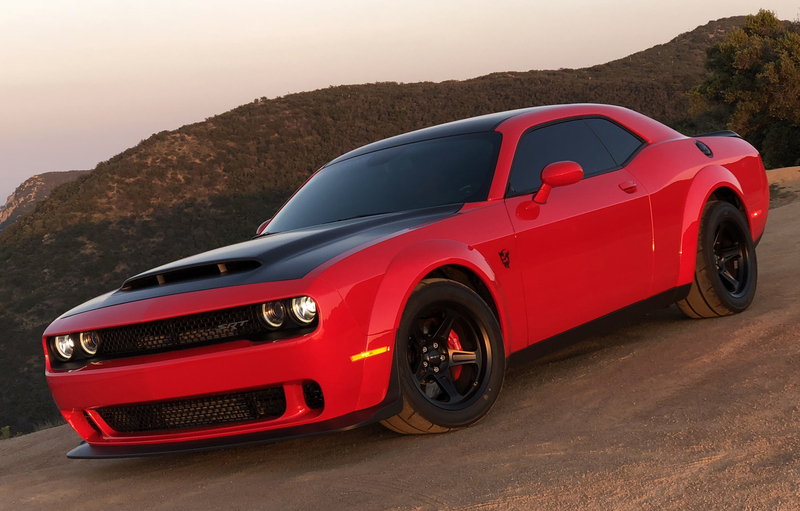 There were plenty of Dodge Challenger R/Ts produced, and a fair amount of Dodge Challenger SEs were made, too. But there are very few original Challengers that featured both packages in one car. Though I didn’t know it at the time, this car was also a Chrysler executive ordered car, which is why it was so loaded with features. When I saw the eBay listing I was thrilled to see this Challenger’s list of factory features: 440 engine, air conditioning, AM/FM radio, rear defrost, rim-blow steering wheel, chrome trim (mirrors and windows) and hood pins. And, best of all, it was painted my favorite vintage challenger color: Plum Crazy Purple.